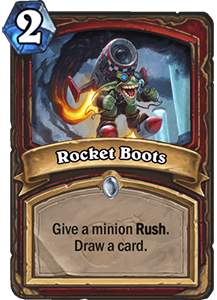 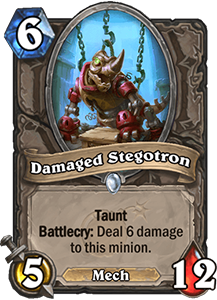 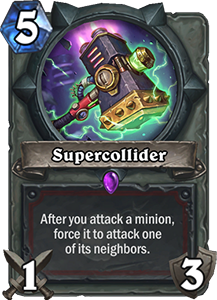 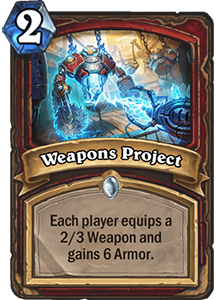 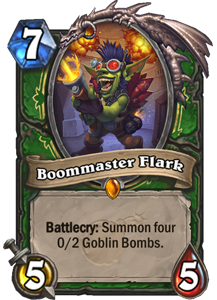 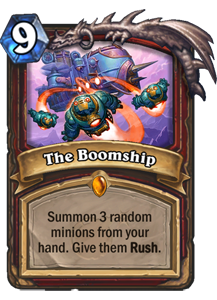 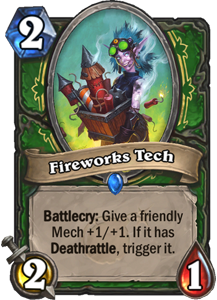 The Boomsday Project will be the second expansion of 2018, and is set to release on August 7th. 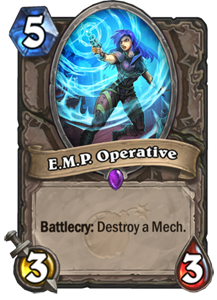 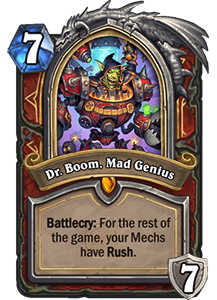 Led by the iconic Dr. Boom, the science-fiction themed set will heavily feature Mechs, include a new single-player campaign, and will introduce a number of new mechanics to the game. 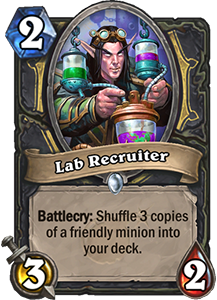 New single-player content: Puzzle Labs. 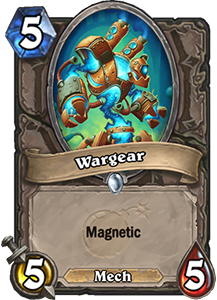 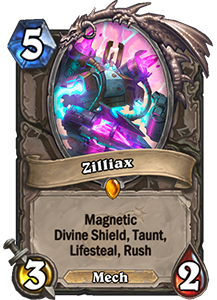 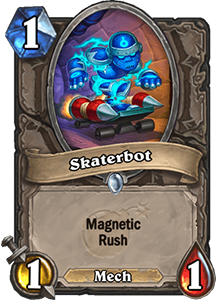 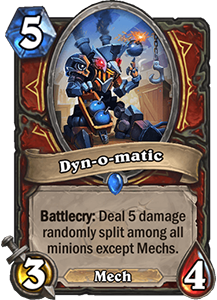 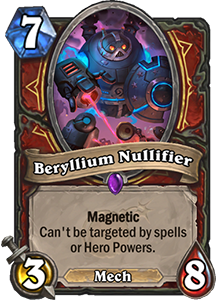 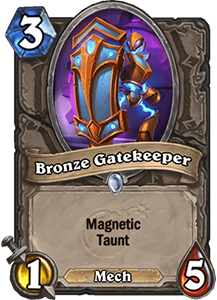 Magnetic minions can be used to add their stats and abilities to other minions with Magnetic on the battlefield. 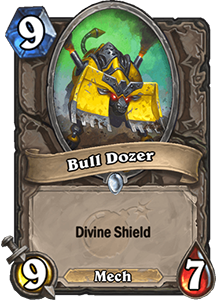 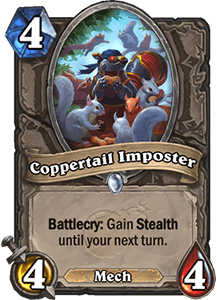 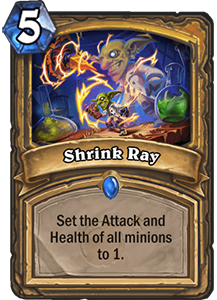 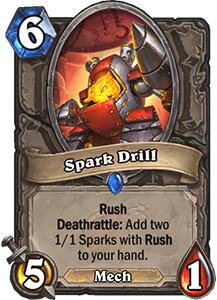 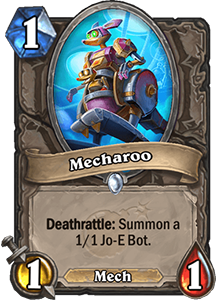 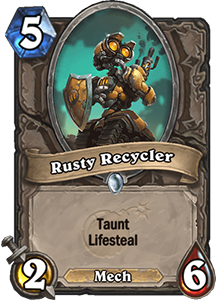 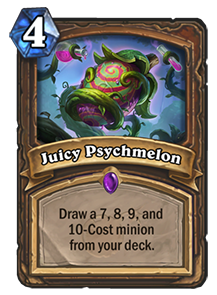 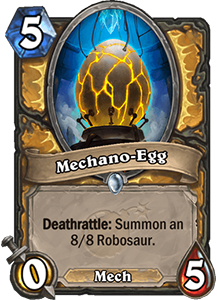 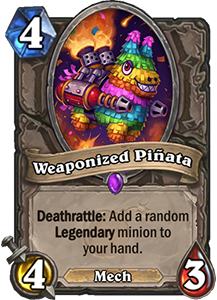 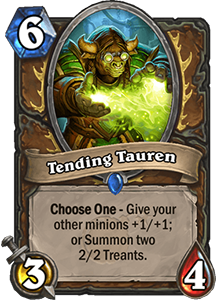 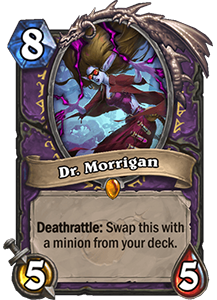 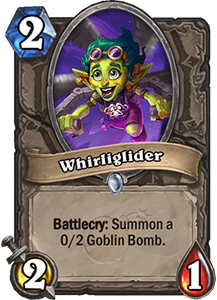 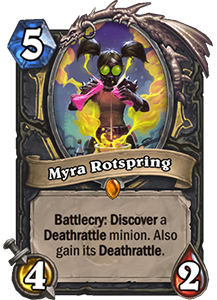 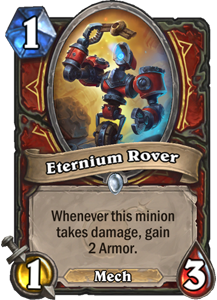 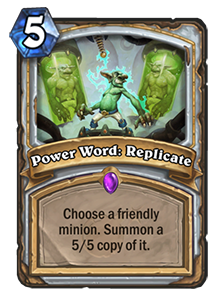 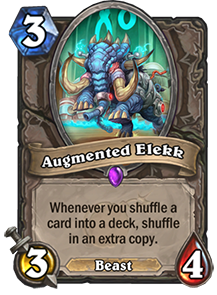 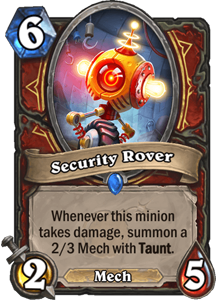 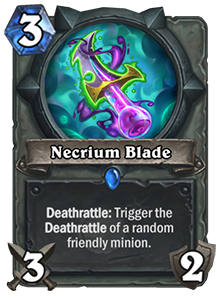 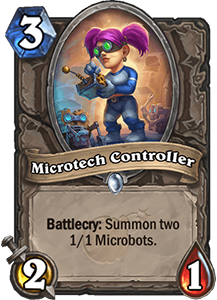 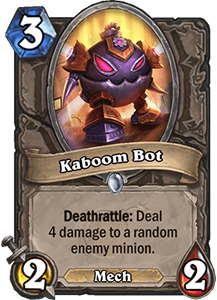 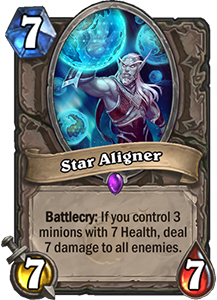 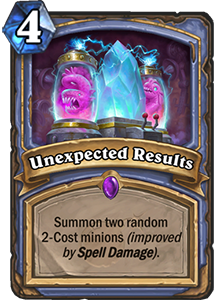 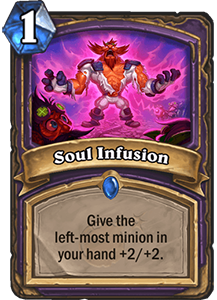 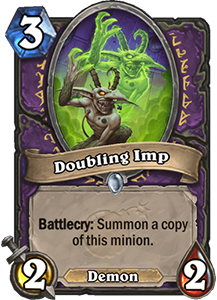 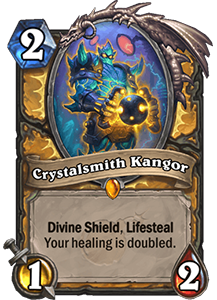 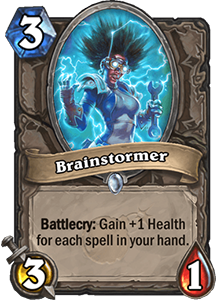 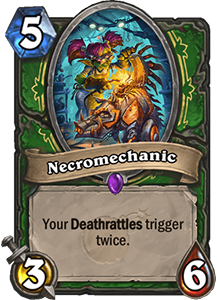 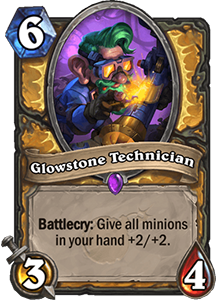 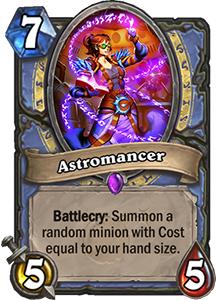 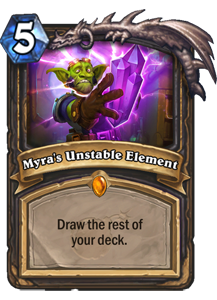 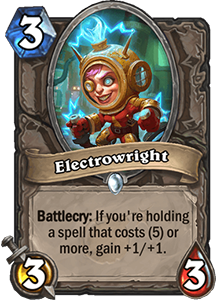 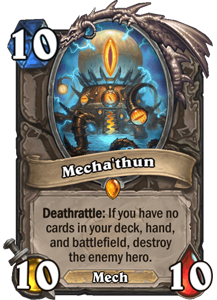 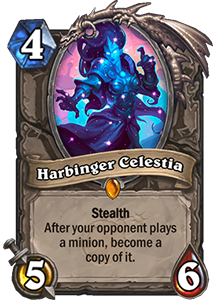 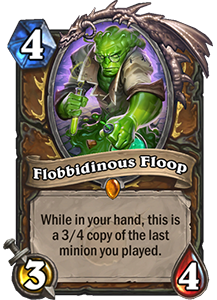 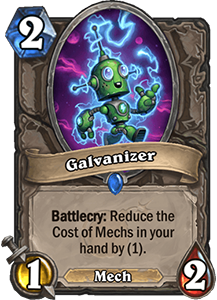 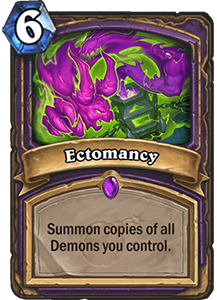 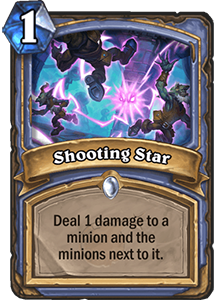 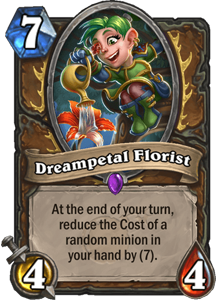 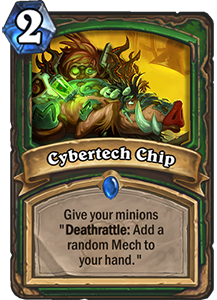 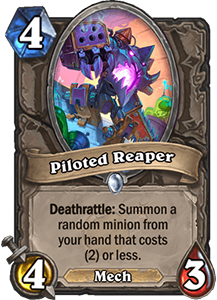 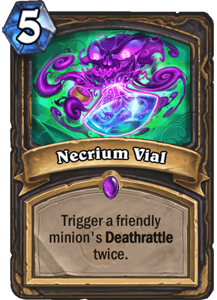 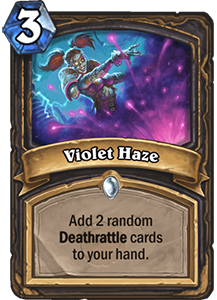 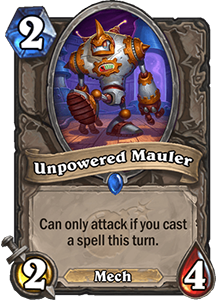 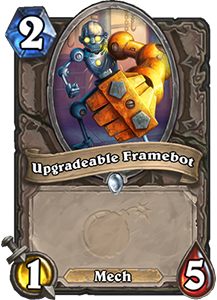 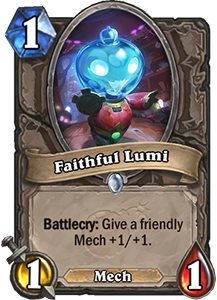 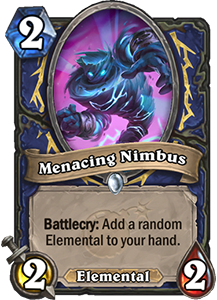 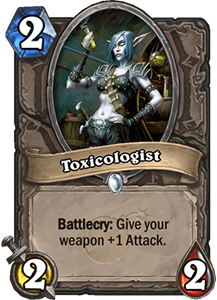 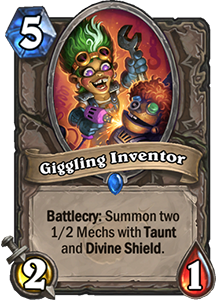 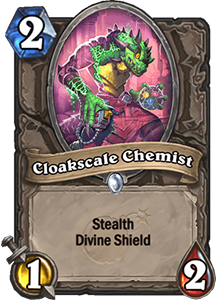 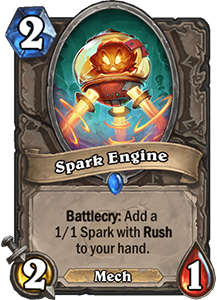 The combined minion will have the stats and abilities of both cards. 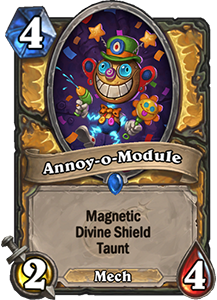 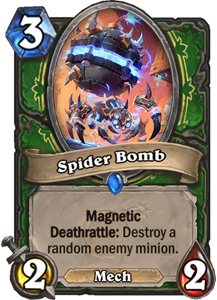 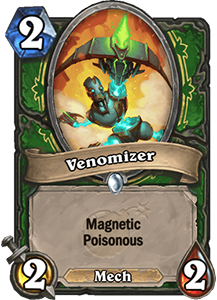 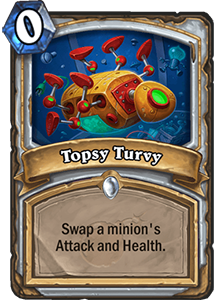 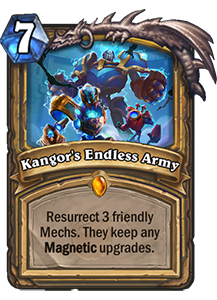 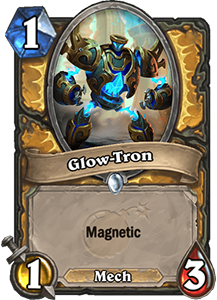 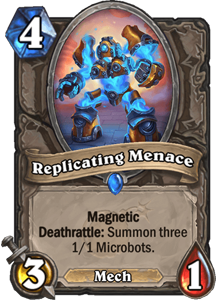 Magnetic minions may also be played as normal. 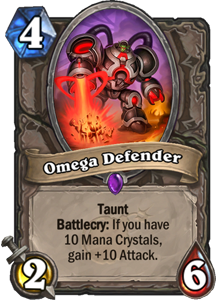 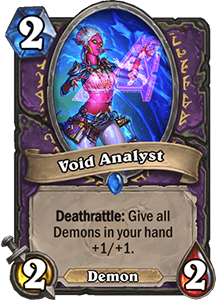 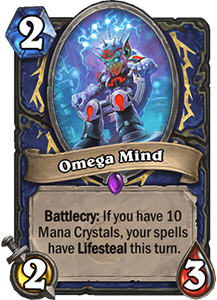 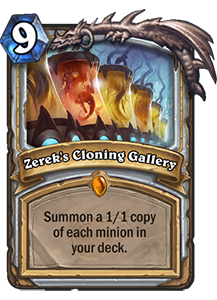 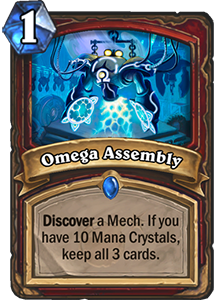 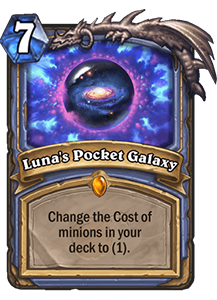 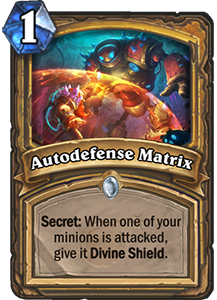 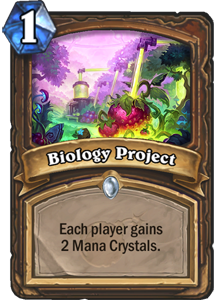 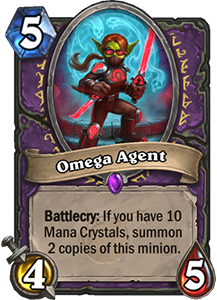 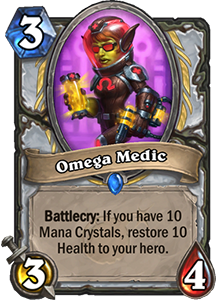 Cards with Omega gain a bonus if played when the player has 10 Mana Crystals. 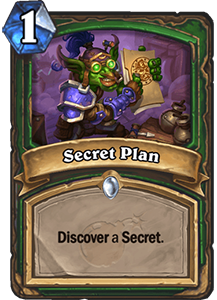 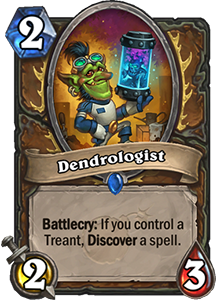 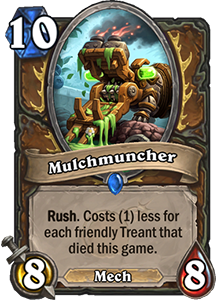 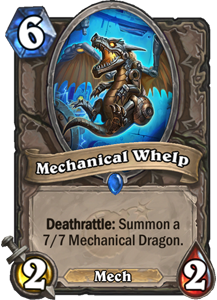 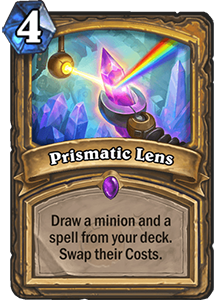 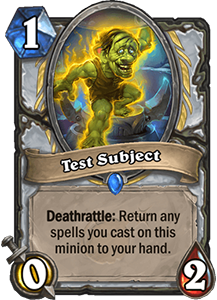 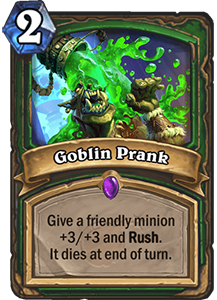 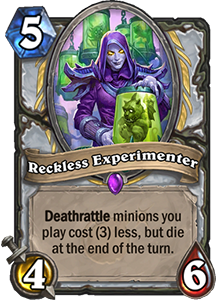 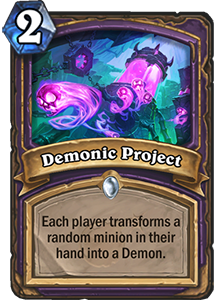 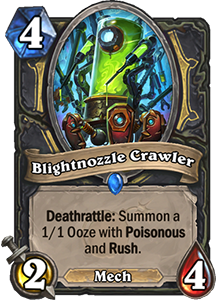 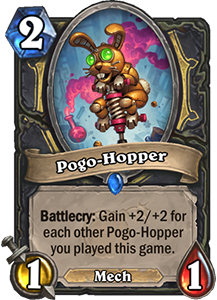 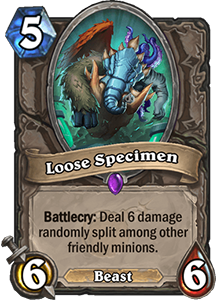 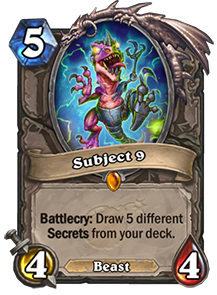 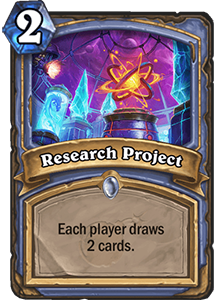 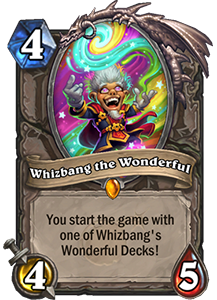 After Kobolds & Catacombs brought us Dungeon Runs and The Witchwood brought us Monsters Hunts, Puzzle Labs will be the new single-player content for The Boomsday Project. 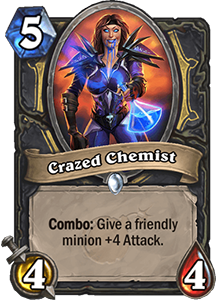 Puzzle Labs will release on August 21st, and will feature 4 different puzzle types: Lethal, Mirror, Board Clear, and Survival. 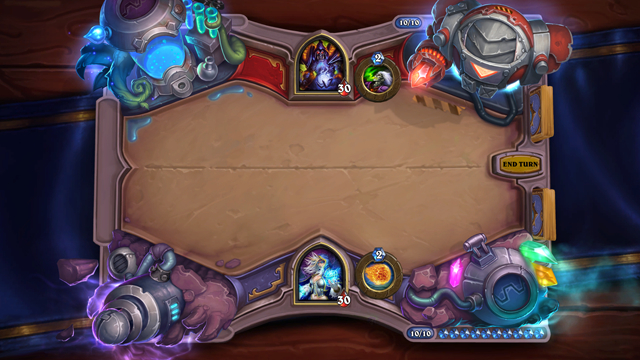 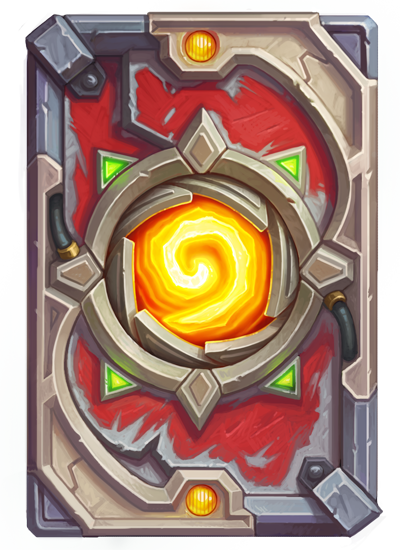 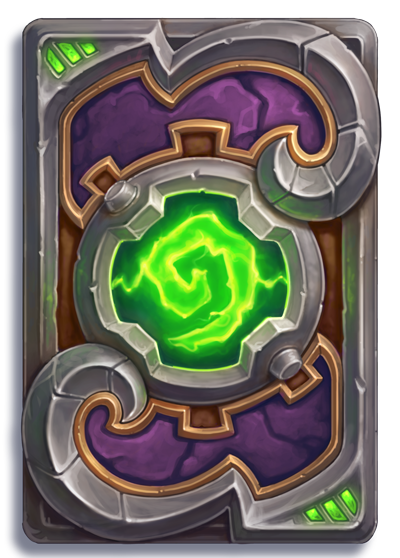 Completing all of the available puzzles will unlock a 1 vs 1 battle Dr. Boom himself, who will reward players with a new card back for defeating him. 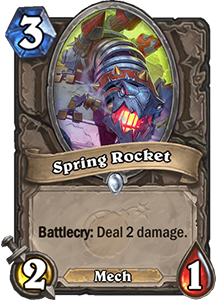 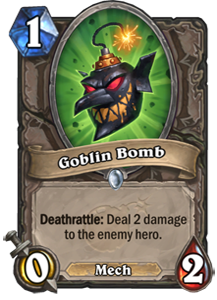 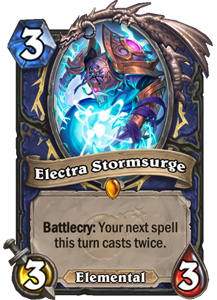 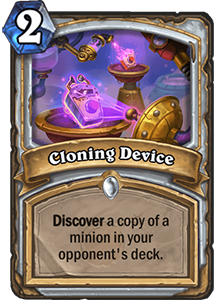 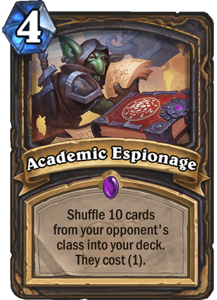 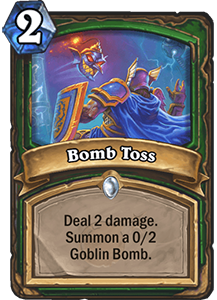 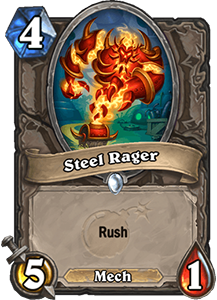 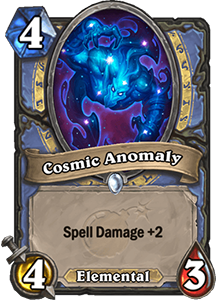 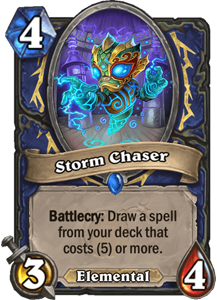 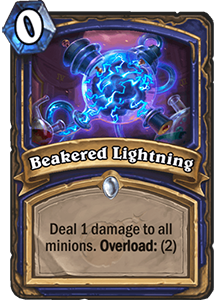 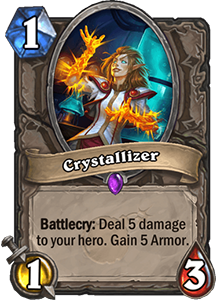 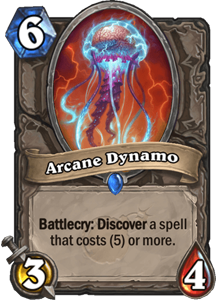 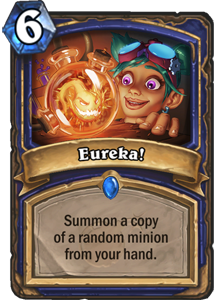 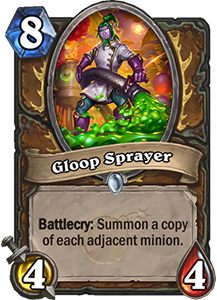 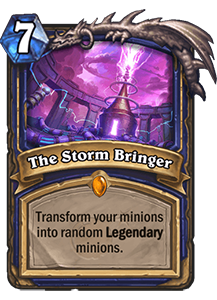 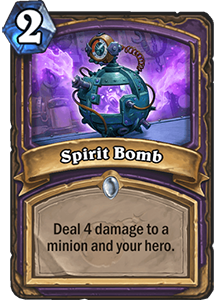 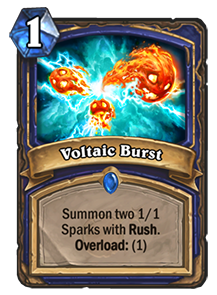 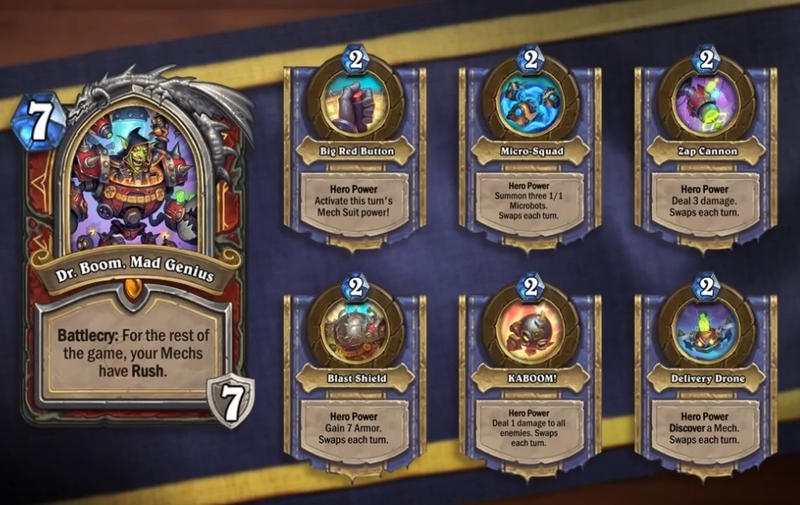 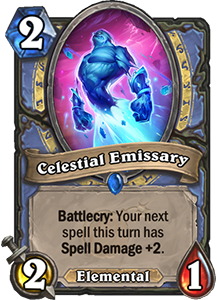 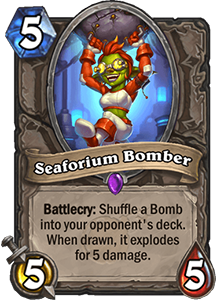 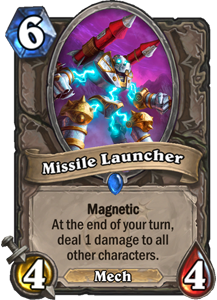 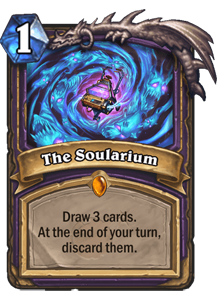 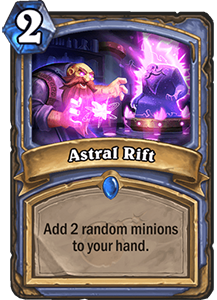 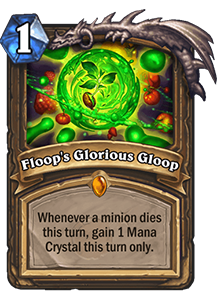 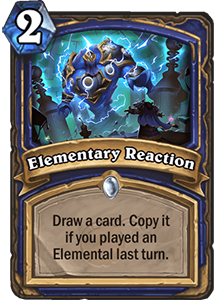 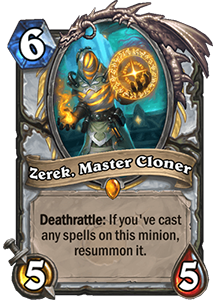 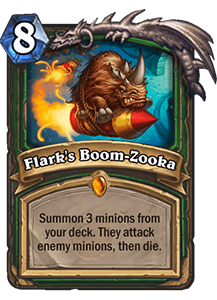 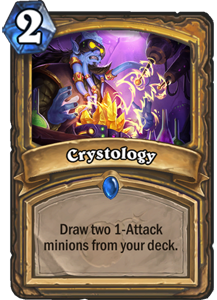 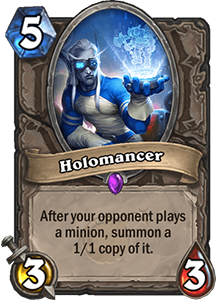 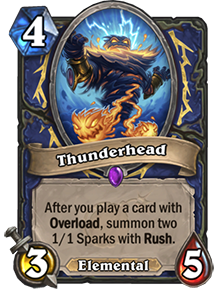 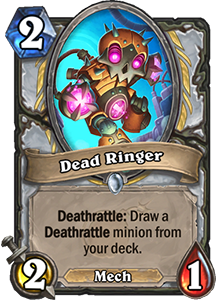 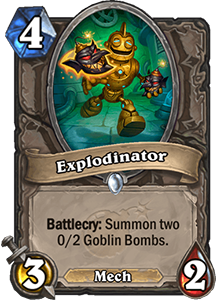 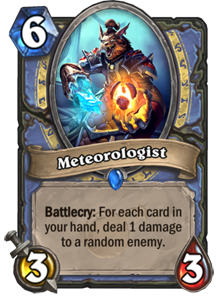 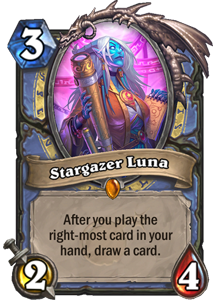 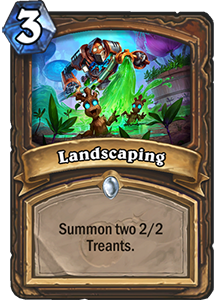 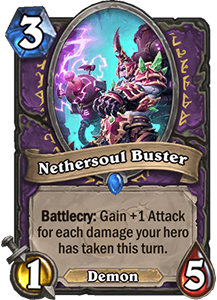 The Boomsday Project will add Spells to the list of legendary card types, with each class receiving one legendary spell in the new expansion.